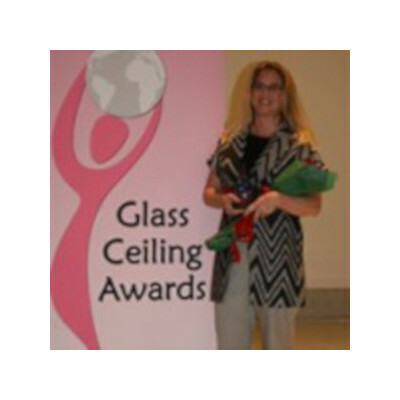 Glass Ceiling Award - strategic HR inc.
strategic HR inc. president, Robin Throckmorton, was selected as a 2013 Glass Ceiling Award Winner by the Ohio Diversity Council. The glass ceiling refers to an invisible, unbreakable barrier to the advancement of women and other minority segments in the workplace which results in their under-representation within boardrooms and c-suites. However, there are individuals who have overcome these barriers by breaking through the glass ceiling as they climbed to the top. The Glass Ceiling Award recognizes and honors these individuals for their achievement and for paving the way for others in corporate America. 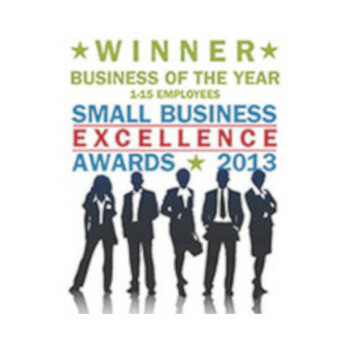 For more, visit the Glass Ceiling Award Press Release.